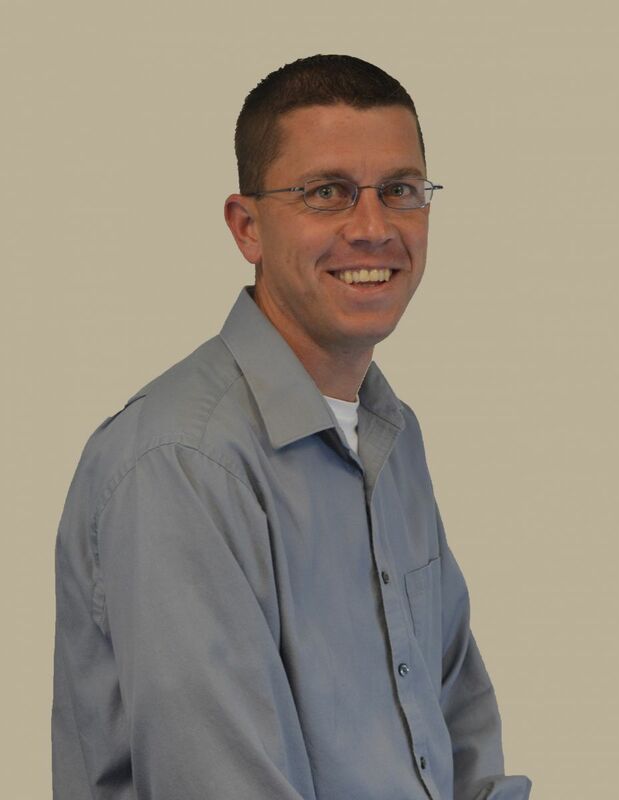 Mike Rainey has 16 years of experience in the retail and sales industry. He attended college in Winona where he earned his retail and sales associates degree. He currently sells residential and commercial security systems at Custom Alarm and has done so for eight years. He is self-motivated, honest, dependable, and friendly. He possesses confidence in making independent decisions, pays close attention to detail and enjoys being part of a team. Mike Rainey has attended several training courses over the years that has assisted him in gaining experience in his field. The experience he has gained has allowed him to enjoy many great things outside of work. In his free time he enjoys fishing, hunting, golfing, basketball, juggling, being outdoors and spending time with friends and family. Mike is active in the Winona Chamber of Commerce and local networking groups. Here he is attending events and volunteering his time on committees.